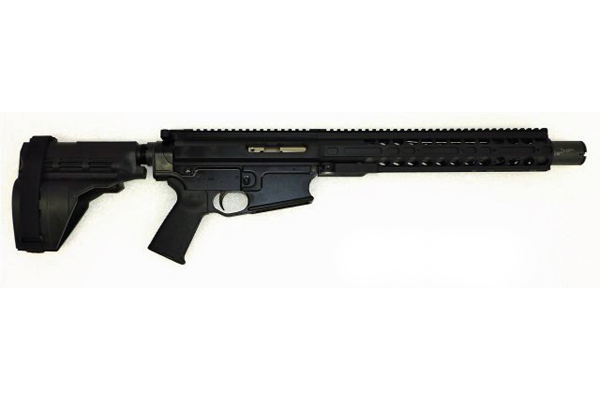 DRD Tactical has unveiled the new M762 pistol, a quick takedown, semi-automatic pistol chambered in 7.62 NATO/.308 WIN. 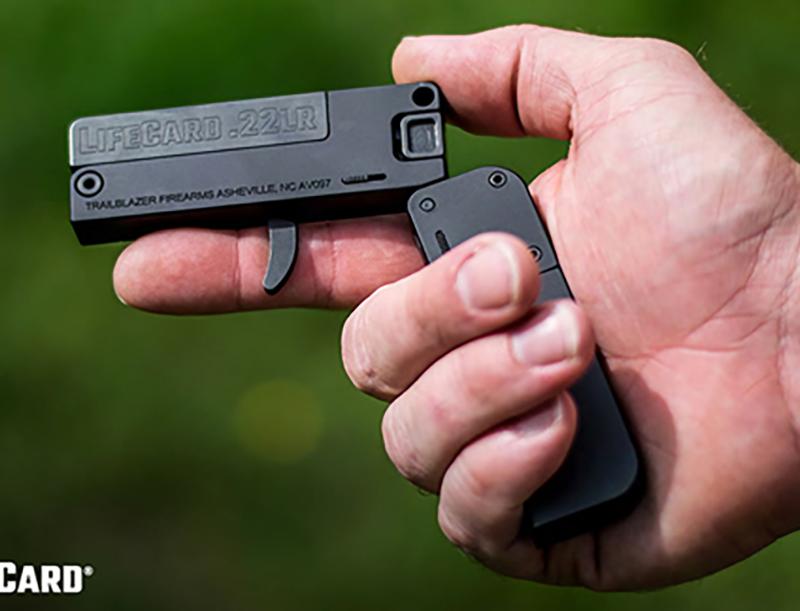 DRD Tactical has unveiled the new M762 pistol, a quick takedown, semi-automatic pistol which can be assembled the end user from its briefcase size hard case without using any tools in under a minute. Chambered in 7.62 NATO/.308 WIN, the M762 pistol boasts a Lothar-Walther 12″ stainless steel LW50 barrel with a 1/10 twist. 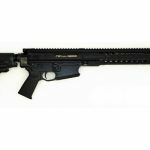 As the press release notes, it is built on billet lower and upper receivers and uses Magpul 308 PMags and DPMS pattern metal magazines. In addition, it comes with a MIL-STD 1913 Picatinny 13″ QD Rail with mounting holes on 3 sides for Magpul L-4 Rail Panels. 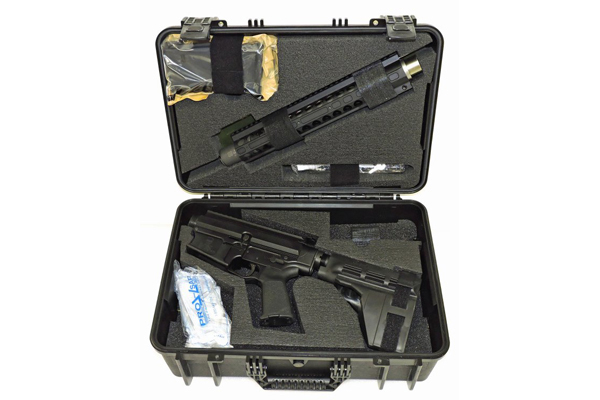 The DRD Tactical M762 pistol also has a Sig SB15 Pistol Stabilizing Brace, as well as Noveske KX3 Flash Suppressor, Nickel Boron coated BCG, Magpul MOE Grip and a hard case with custom cut foam and a pistol tray insert on the inside. The manufacturer suggested retail price is $2995. 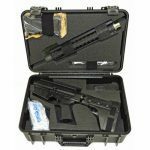 * Hardcase: Custom-cut foam hard case with pistol tray.